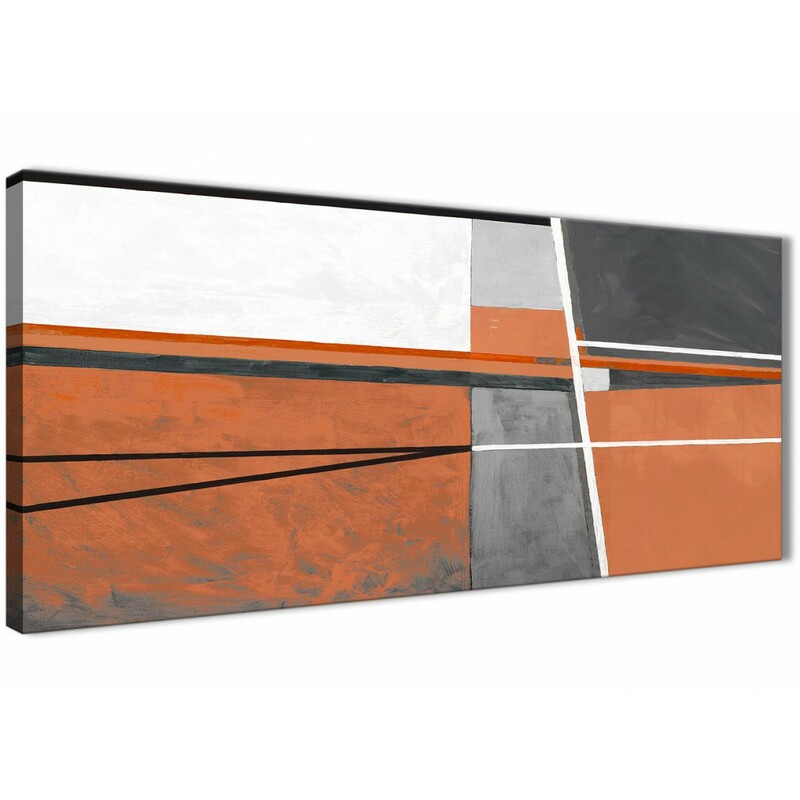 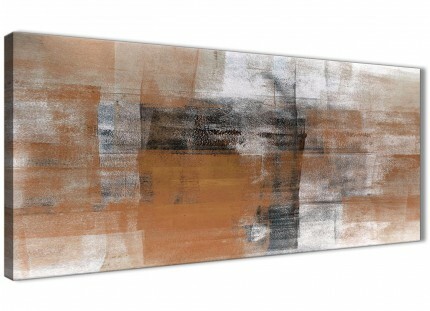 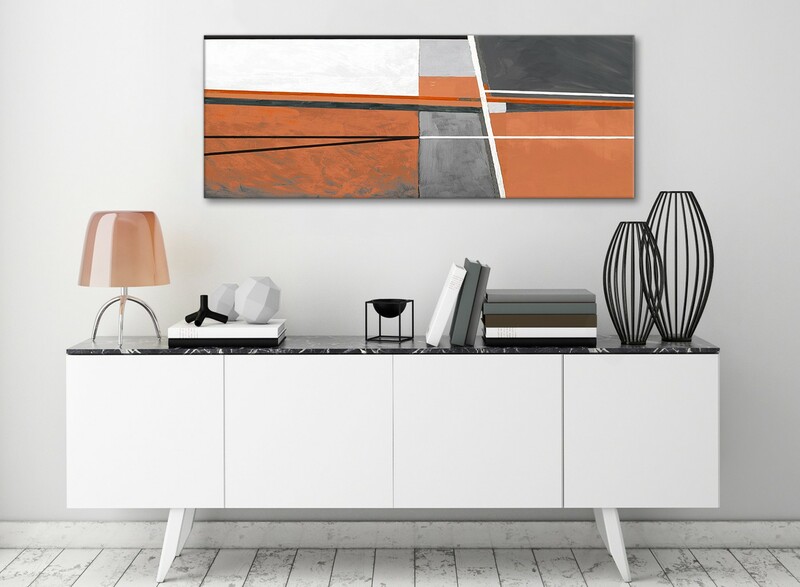 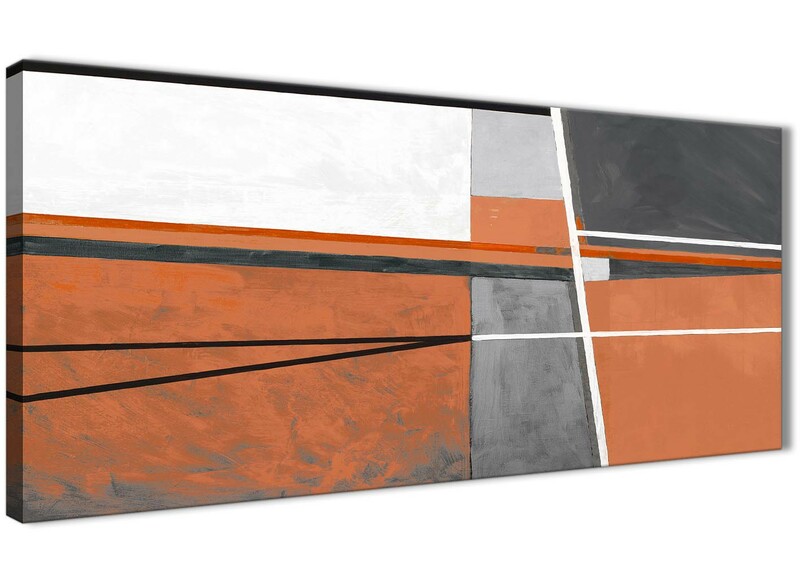 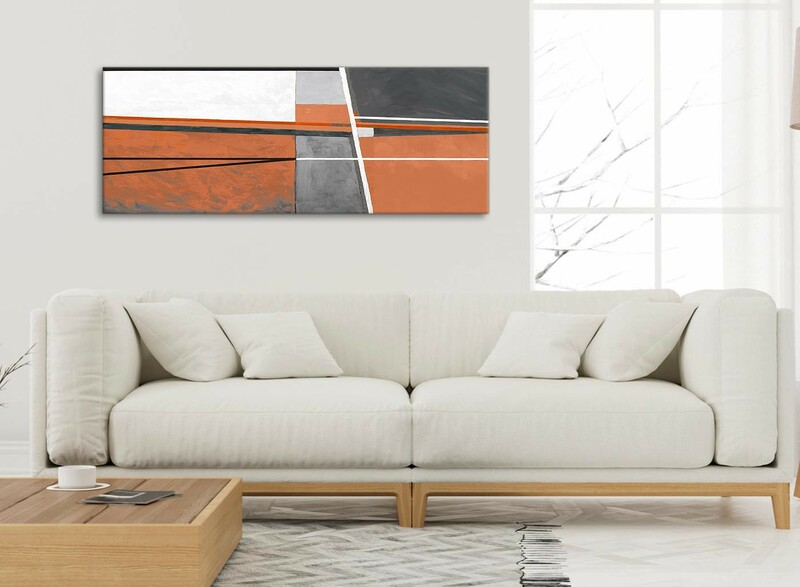 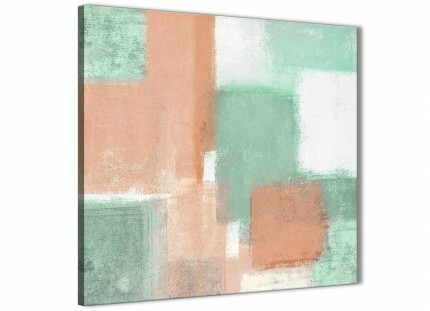 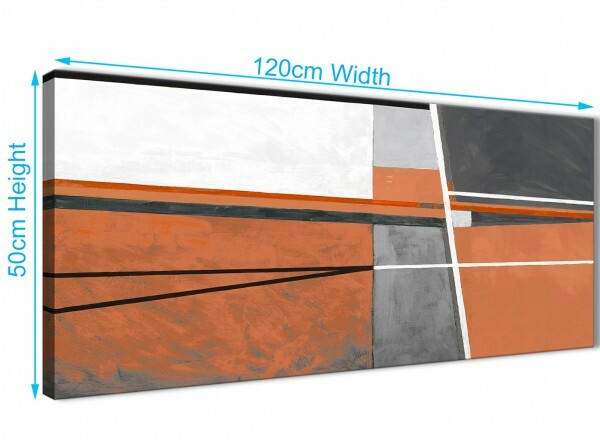 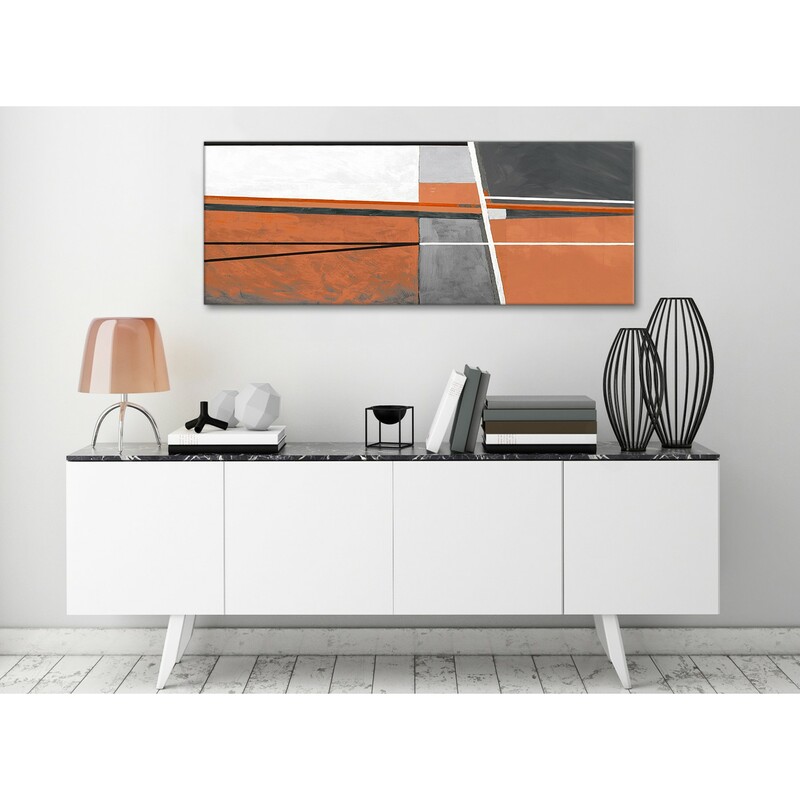 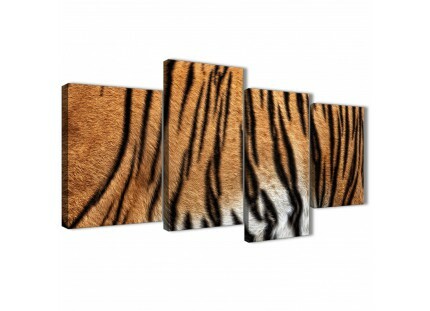 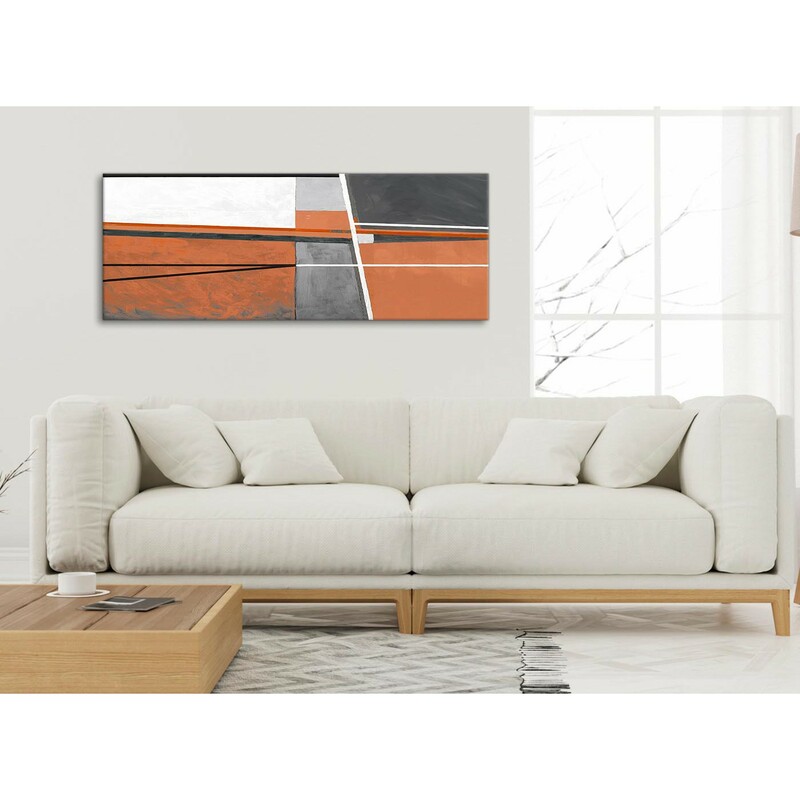 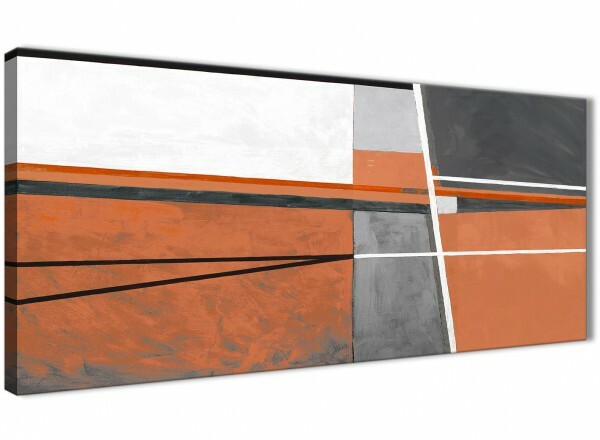 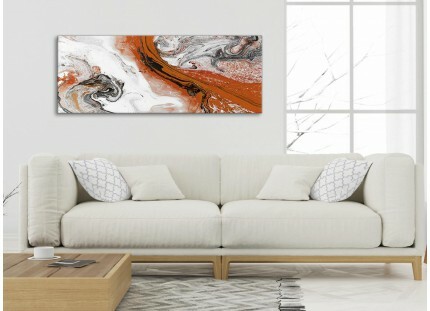 A Burnt Orange Grey Painting chic canvas wall art. 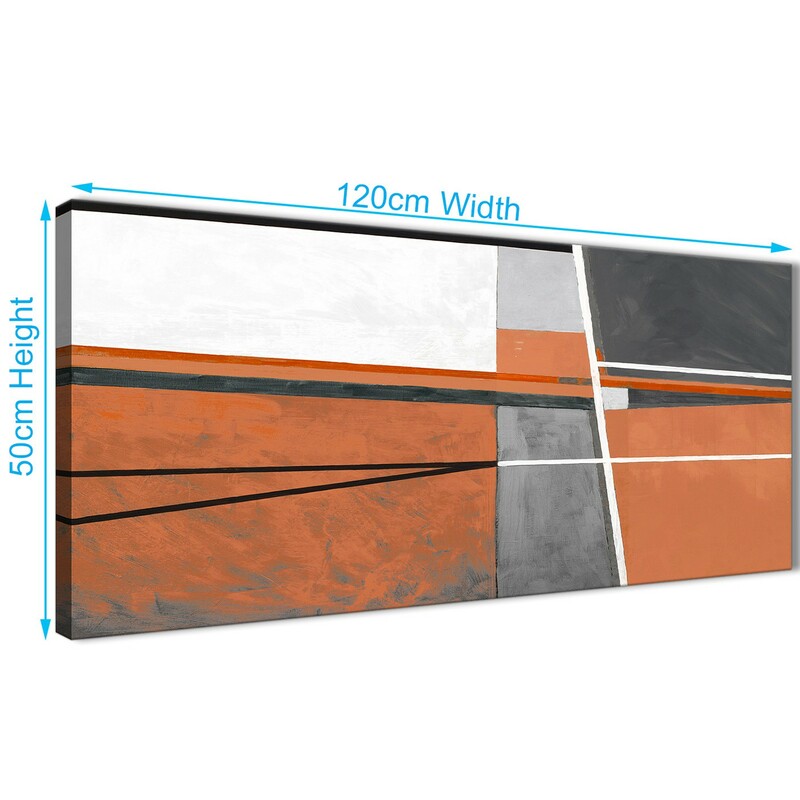 Britain's most dependable canvas print studio. 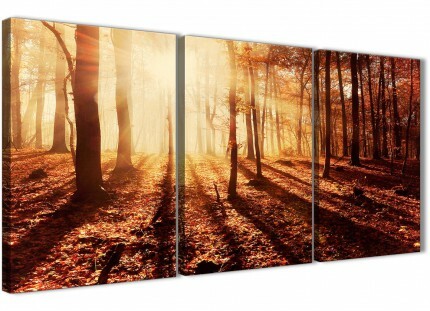 Our images are manufactured to the highest standards with 75 year fade resistant inks. 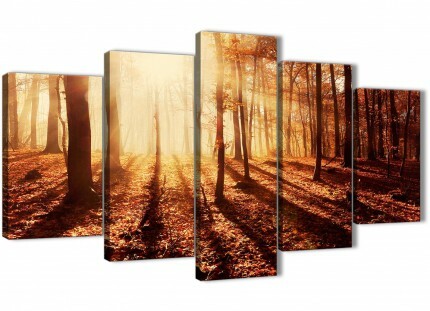 Perfect size for above your bed.